BIOTOP signifies “an atmosphere which can preserve an ecosystem with life living in its natural state.” This select shop recreates this atmosphere in the city. 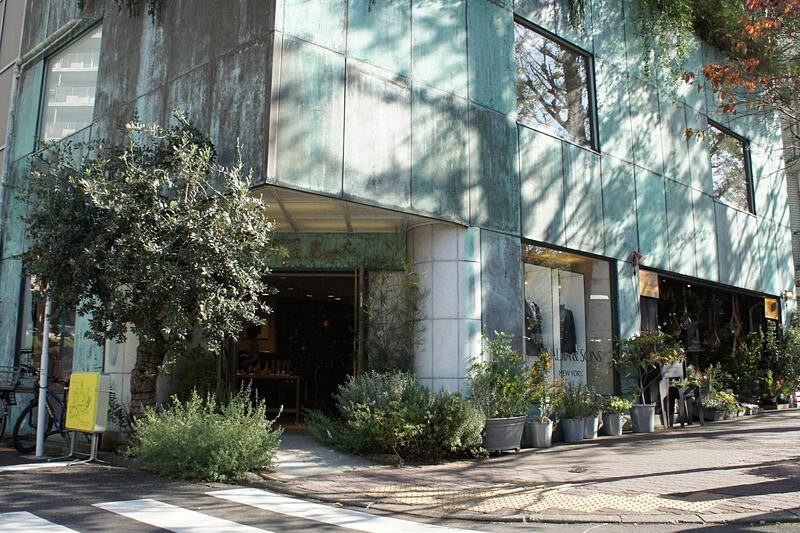 This shop has 3 different atmospheres which fade into nature with the 1st floor having a natural image overflowing with green, the 2nd floor being a slightly contemporary space and the 3rd floor being a wooden café. A lot of people gather at this soothing spot to forget the daily hustle and bustle of the big city.